Real wealth cannot be measured by the quantity of one’s material acquisitions or belongings, but by the quality of one’s impact in the lives of others. In the same way, true kindness cannot be measured by a person’s ability to give, expecting something in return, but his ability to give, knowing that he may never be appreciated or even rewarded. Pacifique Niyonsenga’s fulfillment is not in anything he has, but in the things he is able to give, the very things he values and cherishes the most. The lives he is able to touch and the delight and sparkle he sees in the eyes of the many street kids that he has helped discover the beauty of their dreams and future. For Pacifique, life was a bed of thorns and spikes; cold, cloudy and totally severe. 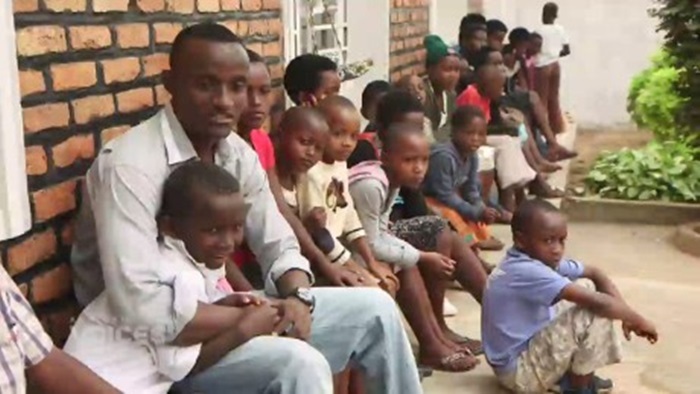 Born just before the most tempestuous period in the history of Rwanda, Pacifique had little or nothing to hold unto; no family, friends, home or even hope. 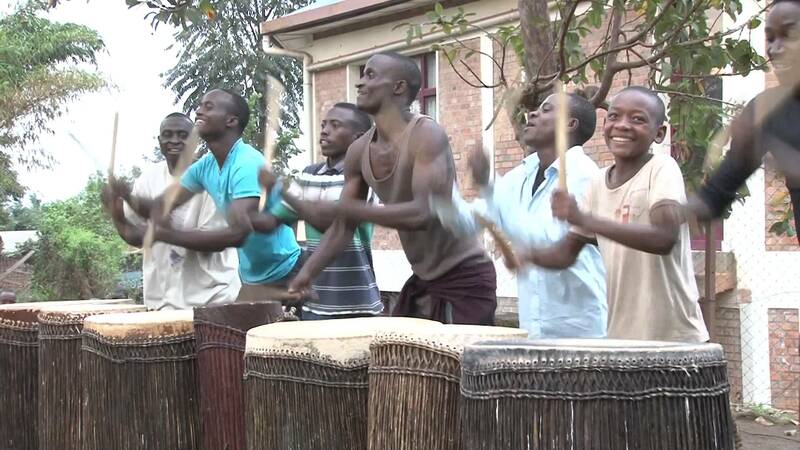 While living on the streets, he began learning how to drum and dance. Soon, it became more than a past time as it gave him so much joy and hope for the future. As the years went by, he noticed how free and optimistic he had become. No more hiding in his own shadow or drowning in self-pity. He was ready to face life, one determined stride at a time. 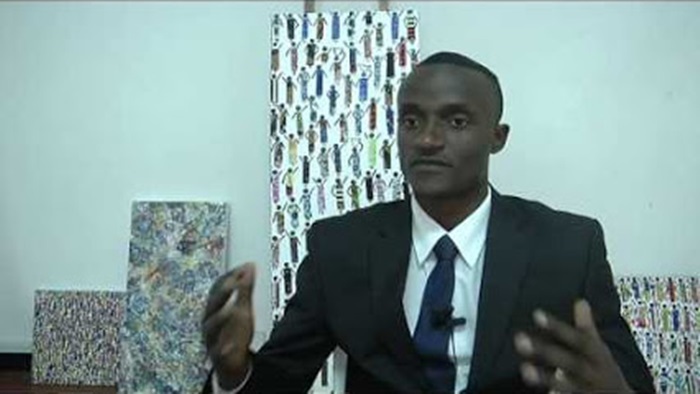 Life got even better for the young Rwandan when he came in contact with a Canadian, who eventually became his close friend and helped him get an education. Having spent most of his childhood on the streets, Pacifique knew exactly how it felt to be hungry, naked, sick and totally hopeless. 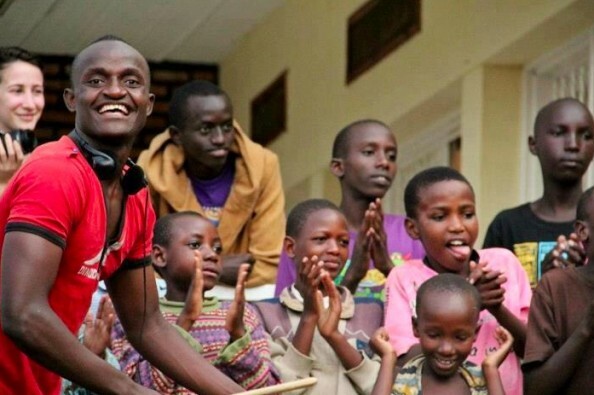 He understood that not every child living in poverty in Kigali, Rwanda, whether on the street or not, has the same opportunity as he did, so he decided to use his several years of drumming and dance experience to help as many street children as he could. His first set of trainees were 28 street boys, who he taught several skills, with which they could earn money to pay for their education, medical expenses and day-to-day living. They don’t get paid for their performances; they only rely on donations and gifts from venue patrons. From his interaction with the boys, he found that most of them were either born on the streets and therefore, do not know who their parents are or orphaned. Pacifique was pleased with the impact he was making, but then he knew that there was still a gap left to be filled- he needed to help the girls too. It was against the culture and values of Rwanda to have girls on the streets and so the girls were always out of sight. With the assistance of the boys, Pacifique went in search of the girls, in their homes and hideouts. He knew what pain and deprivation they faced each day and he longed to help them too. Pacifique currently has 60 children, 22 of whom have joined schools and are working to earn more money to sustain themselves. About 20 others still live on the streets as they do not have anywhere else to live. At every opportunity, the young change maker shares his story to encourage other street kids to discover the greatness that lies within them, to rise beyond their frustrations and loneliness and to work hard in unity to accomplish their dreams and gain more external support. Like Pacifique, we all have something to give, a part to play and also a chance to impact the lives of others. Any reason not to take it seriously?